Meet in a friendly atmosphere, more than 100 LGBT leaders selected for their outstanding skills, achievements and visions. 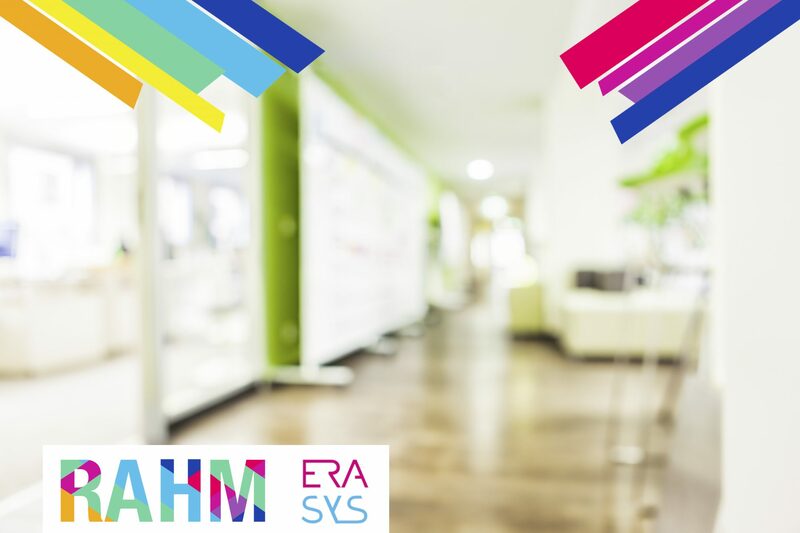 RAHM Alumni 2017 & 2018 + Members of the RAHM Jury 2017 & 2018 can register here. If you’re not a RAHM Member, please send us an email. Meet in a friendly atmosphere, more than 100 LGBT leaders selected for their outstanding skills, achievements and visions. Take this chance for your network to take a new giant step forward! On the next day, Friday, the 27th of July 2018, the RAHM Contest 2018 takes place in Berlin (only for german speaking contestants). Thus, the participants are invited to celebrate the Berliner Pride (CSD) together on Saturday, the 28th of July 2018. The meeting point for the Berliner Pride is at the Pride Breakfast will be hosted by KING on the same day at 9:30am. If you are not RAHM Member, click here to discover and join the RAHM LGBT Leadership Contest & Community. Follow RAHM 2018 on Facebook and sign up for the newsletter to make sure you receive all the updates about the event.